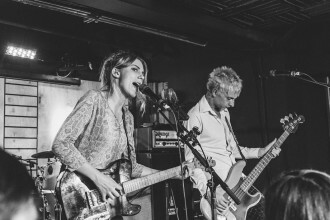 Wolf Alice returned to Toronto and barely let up – diving straight into ‘My Love Is Cool’ and a set that was loud, magnetic, and perfect. 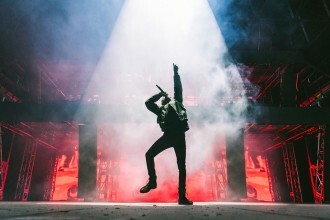 A$AP Rocky, Tyler The Creator, Danny Brown, and Vince Staples set up shop in Toronto and redefined what it means to be a “performer”. 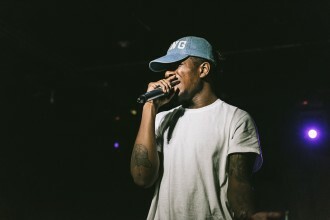 Chicago’s Mick Jenkins busted out the art trap at The Hoxton with a little help from the likes of STWO, The Mind, and Free Nation’s jSTOCK. 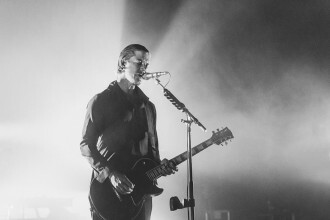 Interpol’s two-day stint in Toronto started off with a bang – pummeling through ‘Antics’, ‘Turn On The Bright Lights’, and 2014’s ‘El Pintor’. 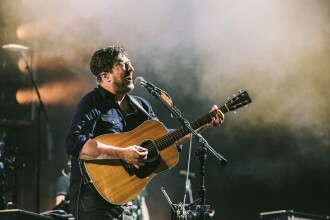 The Brits road tripped to The Commons in Niagara On The Lake and charmed with songs from ‘Sigh No More’, ‘Babel’, and ‘Wilder Mind’ . 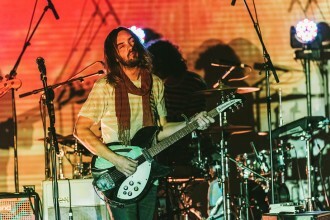 Kevin Parker and co. previewed their new record and said farewell to ‘Lonerism’ with a massive yet mesmerizing set at Toronto’s Massey Hall. 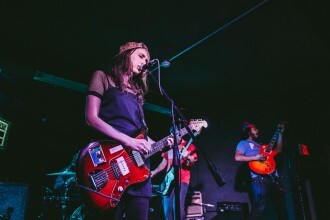 For the #W15’s Red Bull Sound Select, Speedy Ortiz, HSY, and Wish kicked out the jams and noised it up at The Garrison on Thursday.